The women had no obvious signs of trauma, police said. 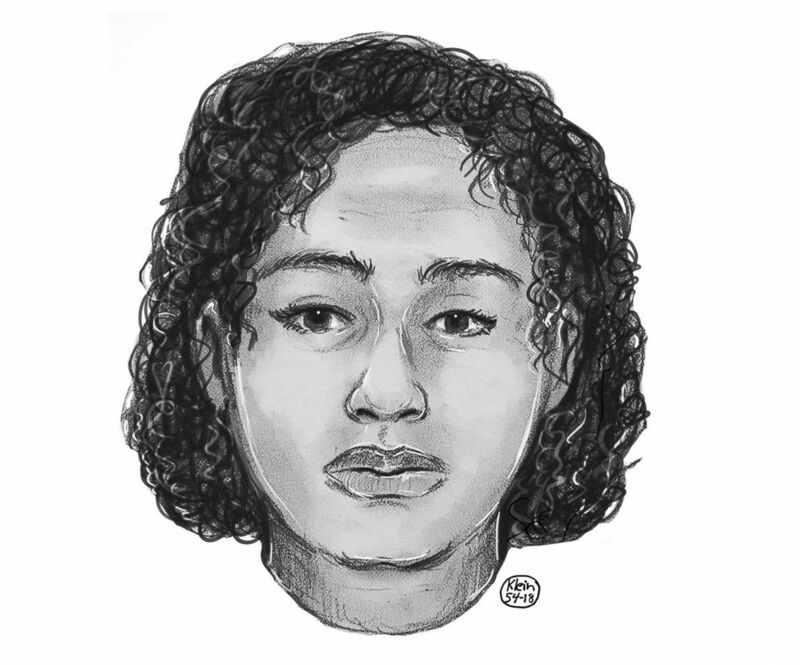 After two women were found dead floating along the Hudson River off of Manhattan's Upper West Side Wednesday, authorities are releasing composite sketches in the hopes of identifying them. The unknown women -- believed to be in their 20s -- were bound together with duct tape, according to police. The working belief among investigators is the women wanted to end their own lives, taped themselves together and jumped into the water, according to police source. A medical examiner will determine their causes of death, police said. 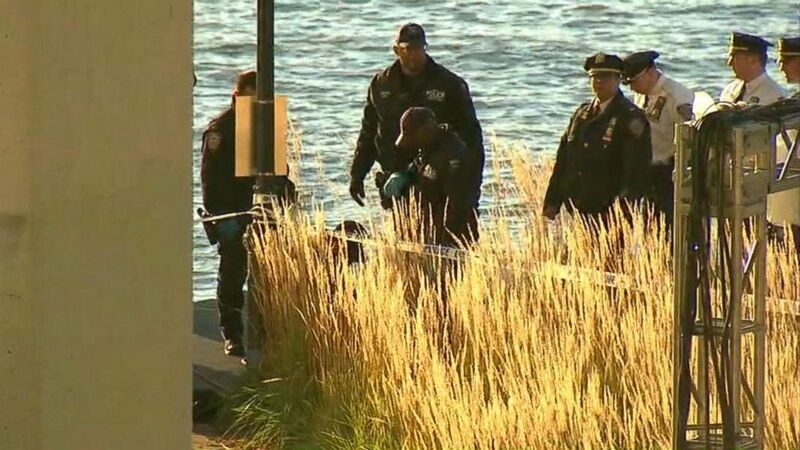 (WABC) The bodies of two women were found washed up from the Hudson River off the Upper West Side in New York, Oct. 24, 2018. 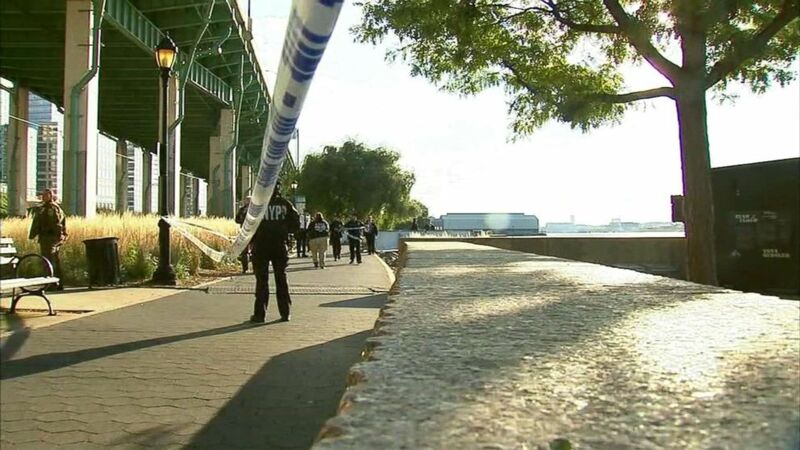 The bodies were spotted near 68 Street and Riverside Park Wednesday afternoon by a passerby who called 911, the New York Police Department said. The women, who were laying on rocks near the river, had no obvious signs of trauma, the responding officers said. The bodies are believed to have washed ashore with the tide and stayed when the tide went out, according to police. Both women are described as being 25 to 30 years old. Each have a medium build, medium skin tone and shoulder-length dark curly hair, police said. Both women stand at about 5-foot-3 to 5-foot-6 and were wearing a black jacket with fur trim and black leggings, police said. 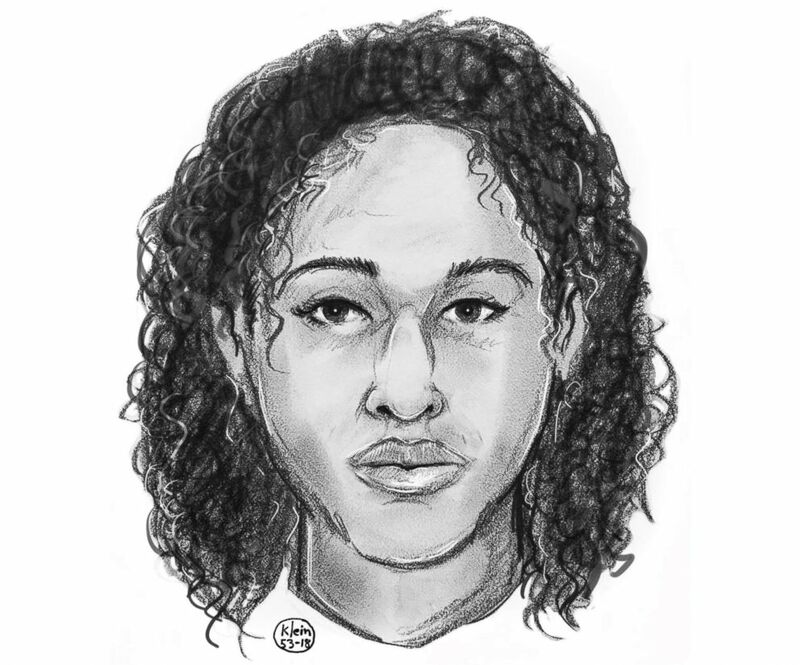 (New York Police Department) Police sketch of one of the two women found taped together in the Hudson River on Oct. 24, 2018. Anyone with information is urged to call the NYPD's Crime Stoppers Hotline at 1-800-577-TIPS (8477).